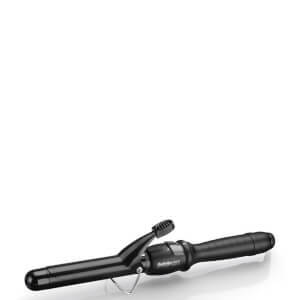 Giving your hair soft curls or salon perfect waves, the Titanium Expression Waving Wand by BaByliss Pro boasts various features to give your locks a lasting finish. 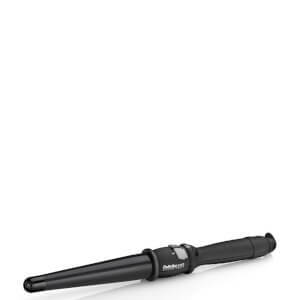 The 34mm straight titanium barrel is perfect for longer hair lengths and is created with a Titanium Ceratherm™ System for a high heat performance, whilst the ceramic heaters and digital temperature settings offer protection for all hair types. The ultimate hair styling tool, the wand is a must have! K.D.